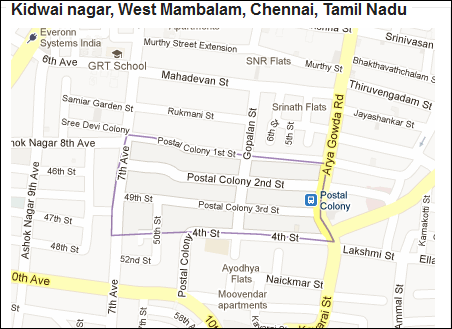 The Postal Colony area in West Mambalam, Chennai is also called as Kidwai Nagar in Government’s official records. 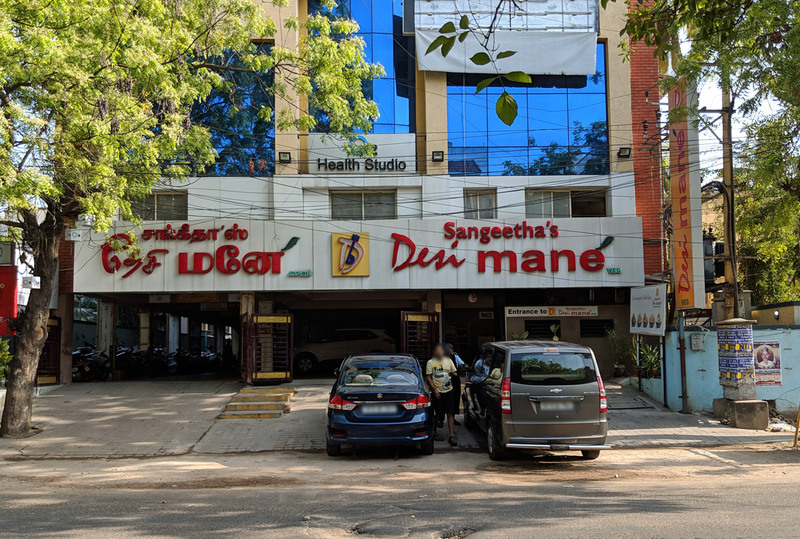 Doing some research I found that it is a Sub Locality in West Mambalam Locality in Chennai City and is surrounded By Kamatchi Puram, Kodambakkam Localities. 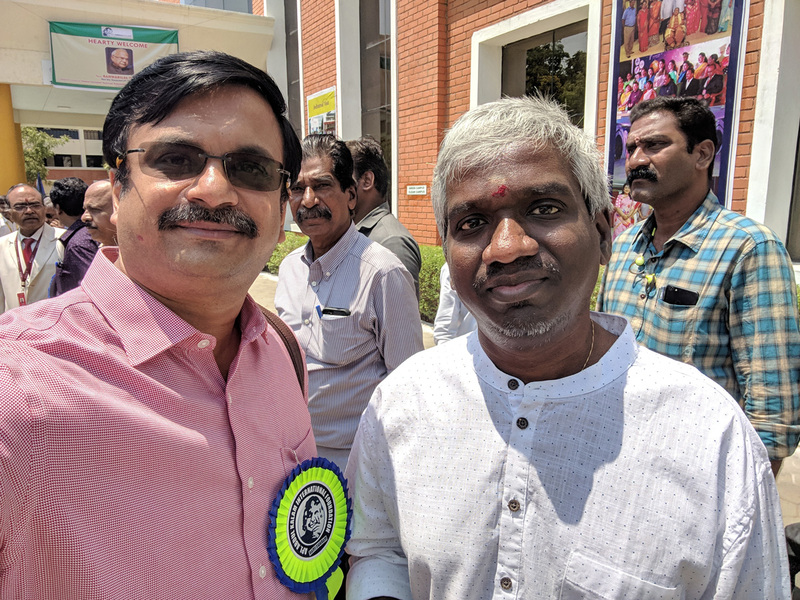 The Postal Colony area was developed as a housing colony for TelePost employees and named after India’s First Communication Minister Mr.Rafi Ahmed Kidwai.